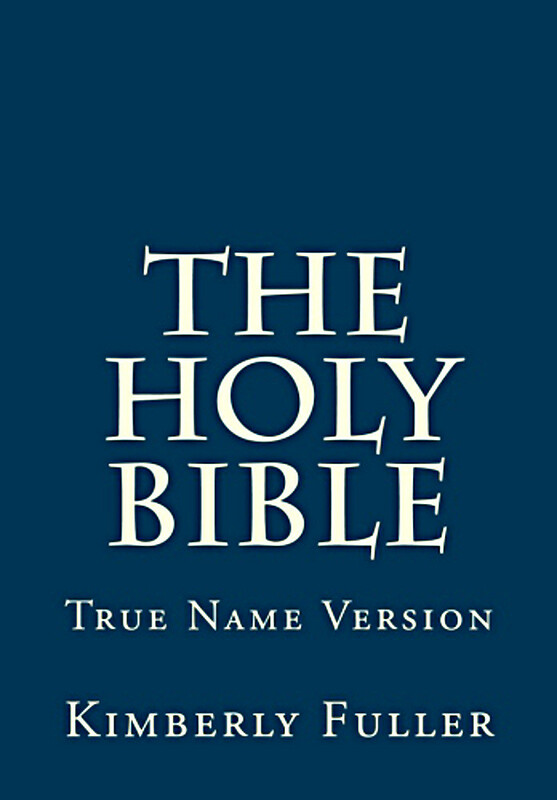 The True Name Version is an revision of the King James Version that uses Yahweh and Yeshua for Lord and Jesus, respectively. 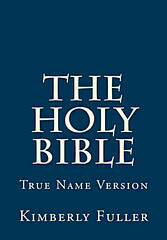 For sample verses from the True Name Version, click here. 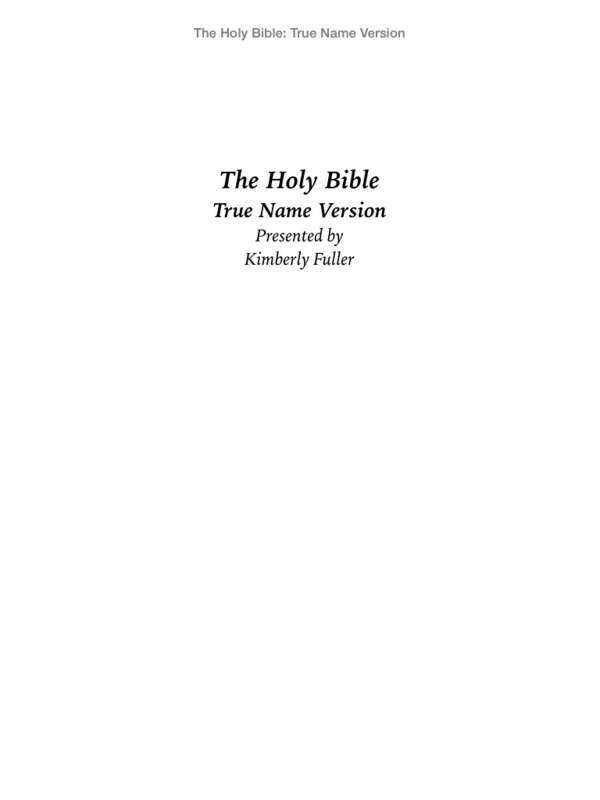 References: Bradford Taliaferro's The Bible Hunter blog, December 5, 2014. 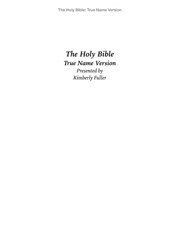 Comments: This is only available as an eBook.